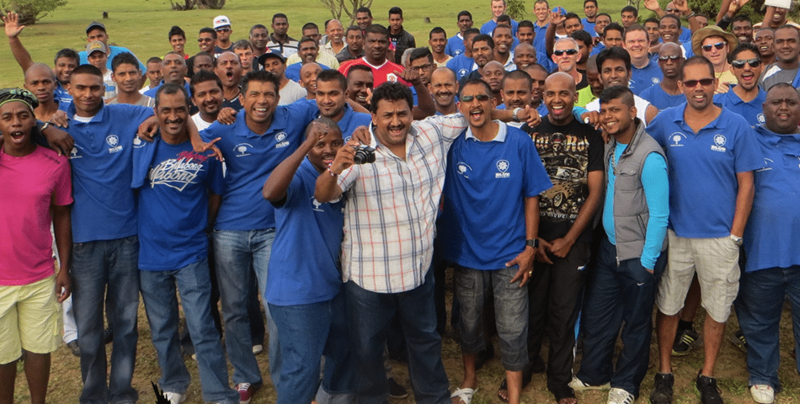 Decide exactly what you want to achieve with your team building outing. Are you looking to increase efficiency? Do you need to boost morale? Do you need to mould your team into a more cohesive unit? Once you have clarity on this, then choosing your activities will be much easier. We will also be able to offer the best assistance once we know exactly what you want. Your team is a collective of individuals with differing needs and talents. Consider each one of them and decide what you want to bring out and what you want the outing to offer to each one. It will make the exercise so much more rewarding for everyone involved. This may be difficult if you have a large team. If so then delegate the task to department managers. 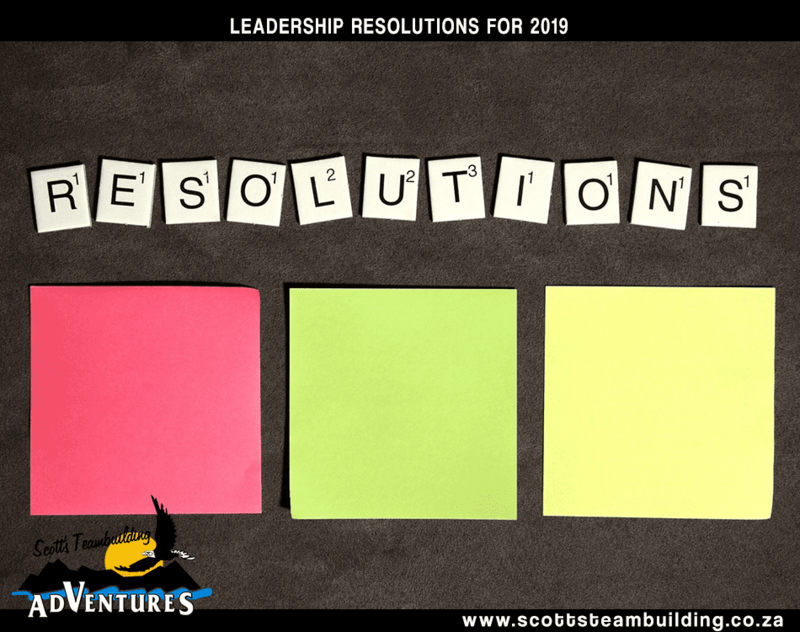 Then, if your chosen adventure involves dividing the group into teams, plan the divisions strategically. Put certain people together to see how they work. Switch it around if you can. Watch what happens. You can then see how they learn, change and grow. Another thought along these lines: it needs to be fun and constructive for all. 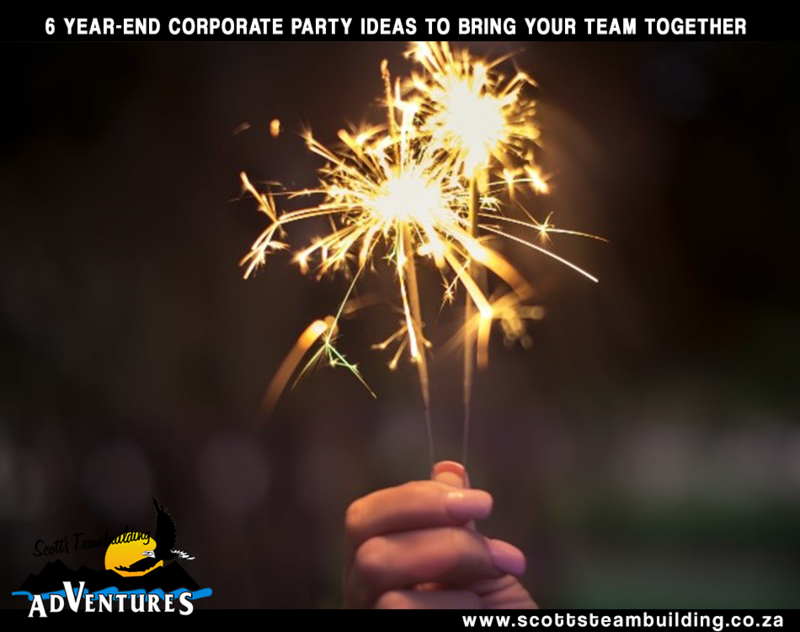 Find out what everyone would like to do for team building. Sure, you can’t please everyone but you can get some kind of consensus. This will ensure that everyone is keen for the adventure ahead. Having said that, don’t play it safe either: people need to be pushed out of their comfort zones a bit. We can help you with this. The activities need to be fun but they also need to have meaning relating to your business. Think carefully about how an extraordinary adventure can bring insight to the team’s everyday tasks. Ideally, you want them to make the connections themselves. 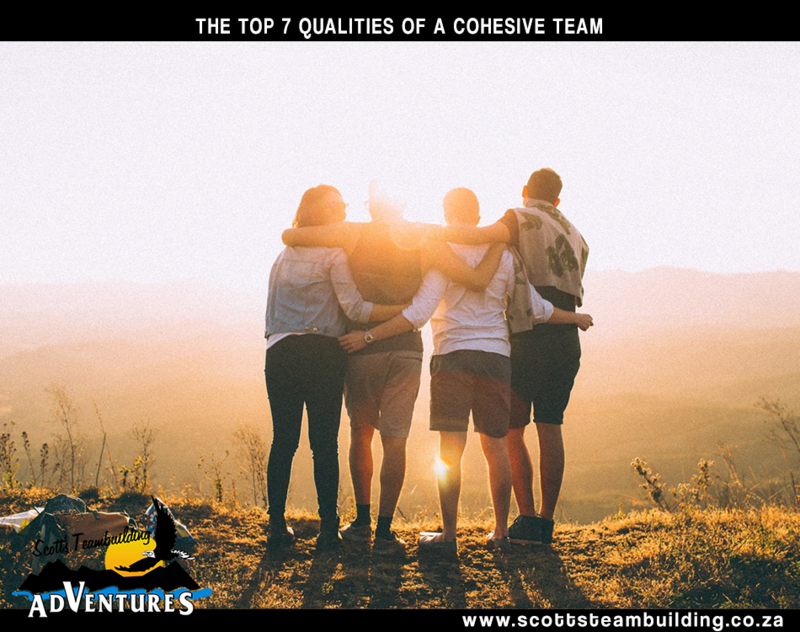 Once you’ve considered these points carefully, contact us and we will help you tailor make the perfect team building adventure.